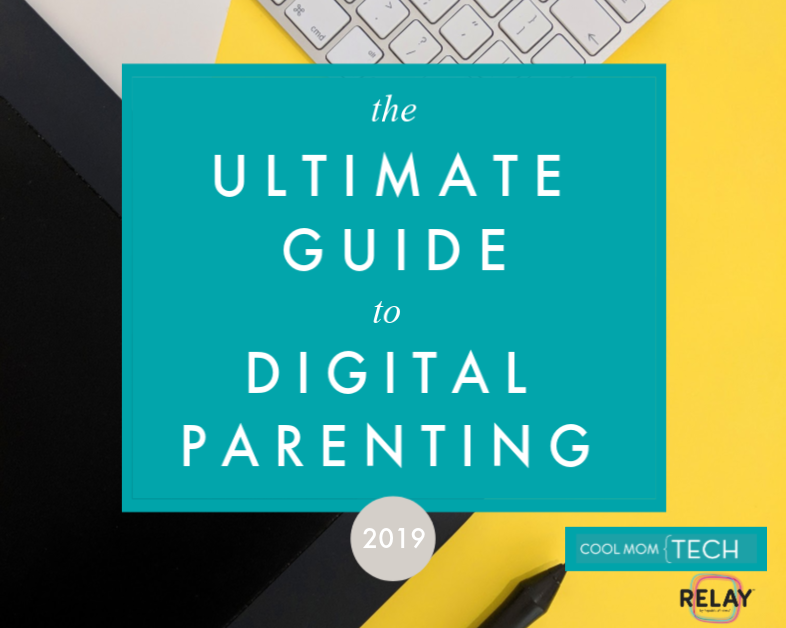 We’re kicking off our 2017 Back to School Tech Guide with some of the very best reading apps for kids and whether your kids are just beginning to string together letters to make words or they’re tearing their way through Harry Potter for the eighth time, we’re hoping there’s something just right for them here. 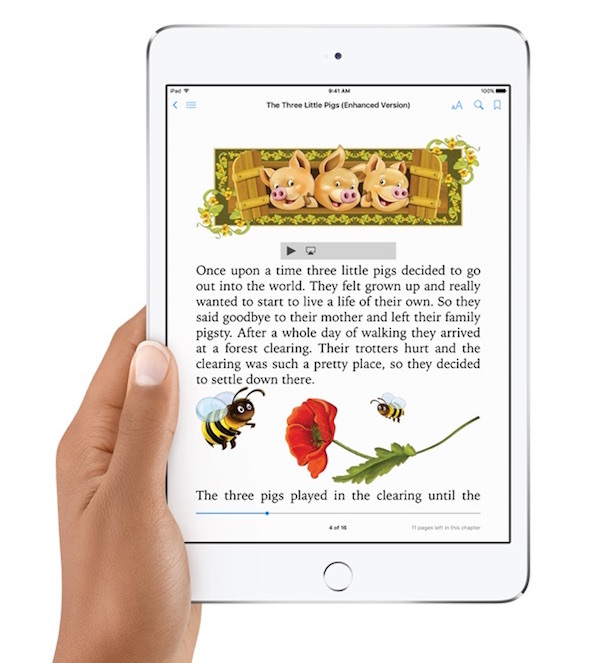 These are the best reading apps for kids in our opinion because they’re well-designed, they’re intuitive, they do what they’re supposed to do, and our own children have enjoyed using them they work on their reading skills. Because as we all know, when apps are as fun as they are educational your kids will be a whole lot more apt to use them. Even without you asking. Metamorphabet proves that simple can be fun. 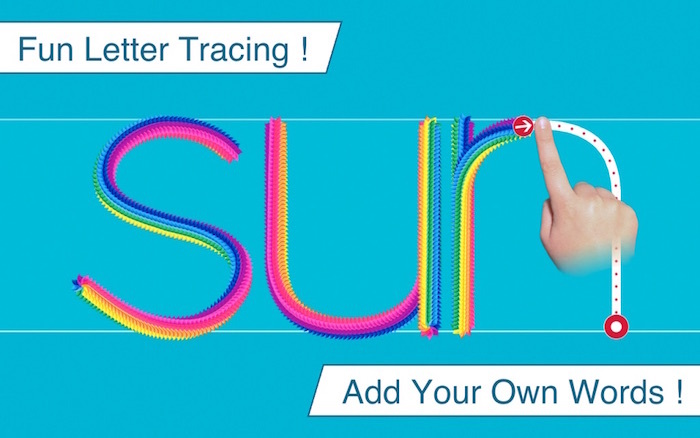 Here, kids tap letters and watch them transform before their very eyes into cute animations. Touch B, for example, and the letter will become three-dimensional and sprout a beard, and then a beak, which then releases bugs. (That sounds weird, I know, but you get the idea.) 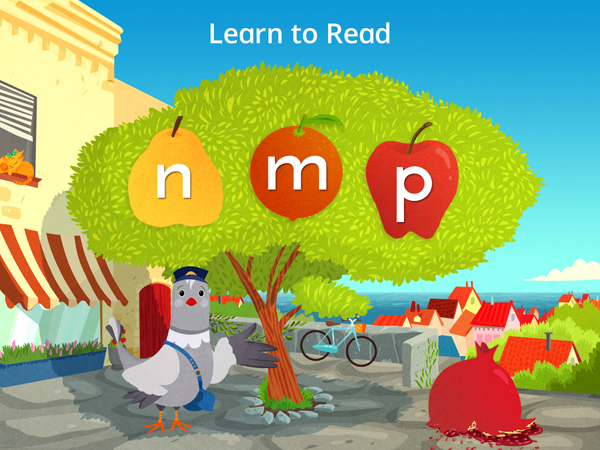 The app is creative and colorful, and a cool way for early readers to grasp basic phonics and get a head start on learning their alphabet. 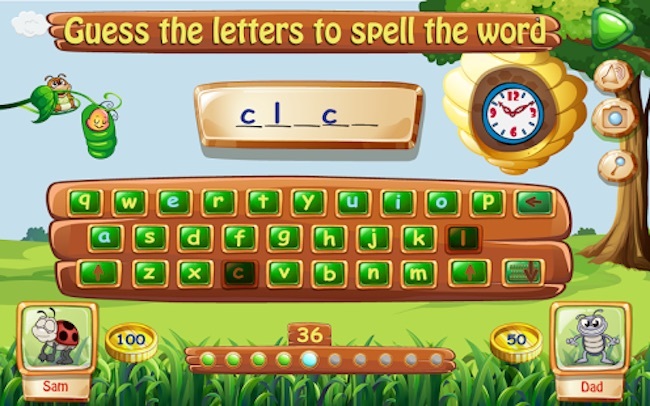 One of our favorite reading apps for kids ages 3 to 7, Sign Word Games & Flash Cards offers six different games — like Bingo, Word Machine, and Gears — to help kid learn to recognize 220 commonly used words. Of course, these sight words are the building blocks they need as they grow into more independent readers, making this app worth a couple of bucks. I especially love that you can personalize the word lists, adding in specific words your child brings home from school every week, making practice way more fun than rote worksheets. One of our favorite reading apps for preschoolers, this app for early readers was created by literacy experts who understand what kids like — and that if kids get to read about what they like, they’ll like reading. 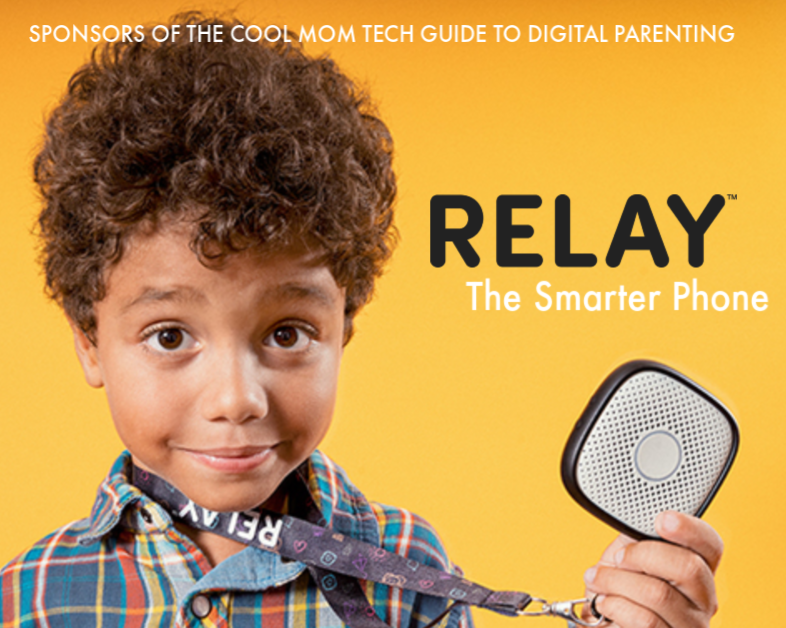 With customized pathways built around your kids’ passions, they’ll enjoy each session. 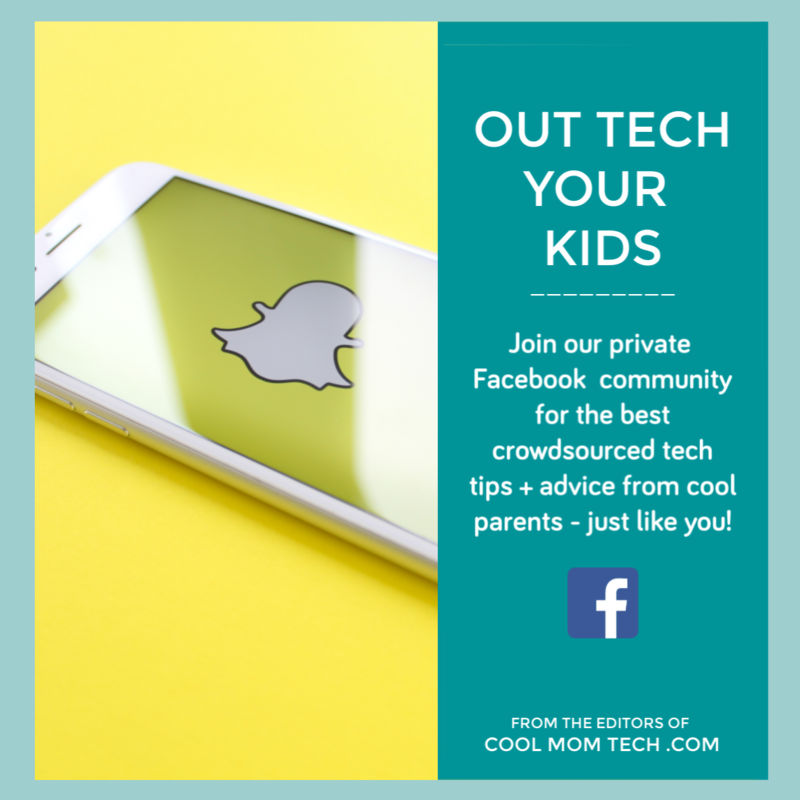 The app’s cute drawings and characters and sweet stories and songs makes the interactivity quotient high (we love that kids can record their own voices talking about what they’ve learned). Super colorful and easy to follow, we’ve always loved how this app uses animated stickers, interactive games, and audio and video prompts to help preschoolers trace the alphabet and learn each letter’s sound at the same time. Kids can even add their own words to trace: Cat, Dog, Mom, Dad, Onomatopoeia. (Well, maybe not just yet for that last one.) Because writing is so closely tied with reading, this reading app for kids is a smart way to combine hands-on learning for both skills. This app remains one of our picks for best reading apps for kids for many years, and for good reason — the cute monsters and fun interface make it so simple for 5-and-unders to get important sight words under their belts, just in time for first grade. 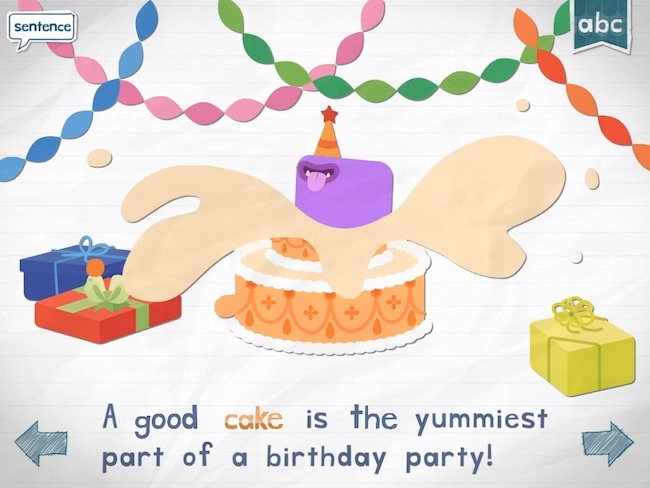 Whether the word is dog, cake, or up, you’ll find a complementary interactive word puzzle featuring animated letters to bring it to life; it’s all followed by a sentence puzzle where kids will love seeing the letters in the word turn into whatever the word is describing. We looove LeVar Burton and his commitment to early literacy. 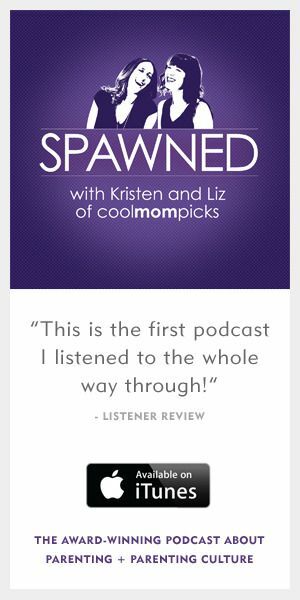 In fact, catch Kristen and Liz’s podcast interview with him about raising great readers if you haven’t yet! So of course we adore his Skybrary by Reading Rainbow app which perseveres as a digital library on the web that’s packed with hundreds of high-quality children’s books. In the app, beginning readers hop on a digital hot air balloon and pilot from island to island, each one offering a selection of books that kids can read by themselves or have narrated, or they can watch one of the educational videos that bring the topics to life. 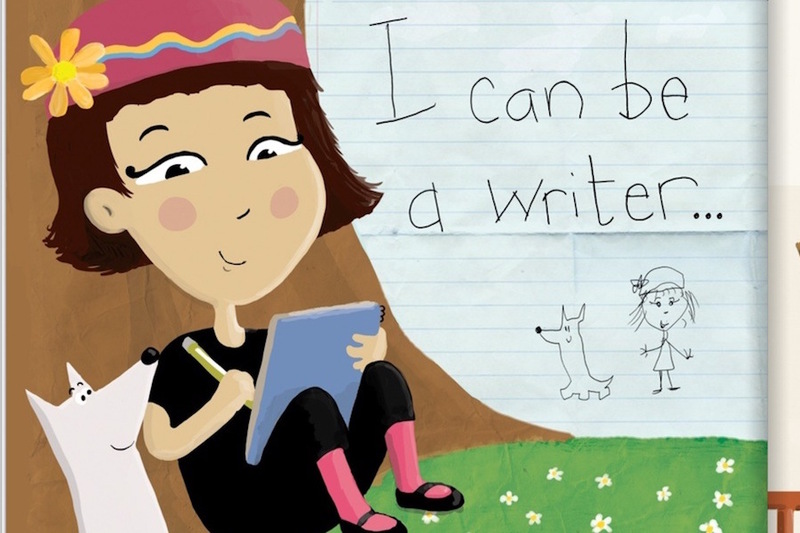 Related: A cool handwriting app for kids because long live handwriting! 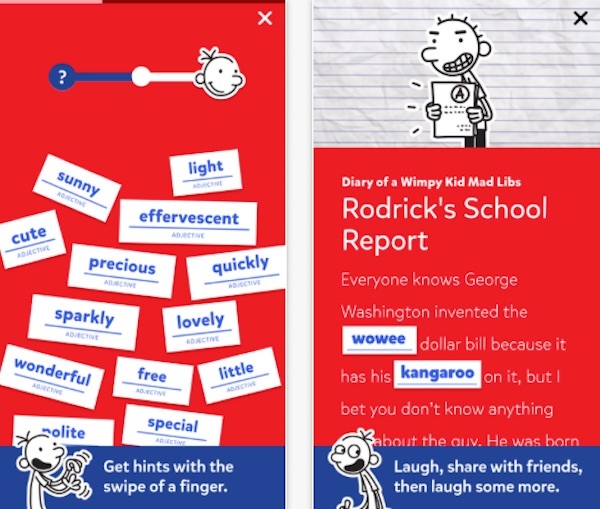 If your kids love the Diary of A Wimpy Kid books — or even if they don’t (yet) — they are going to love this Wimpy Kid branded Mad Libs app. It has 21 different stories to funnify with adjectives, nouns and verbs, so they’ll be learning the basic parts of a sentence all without realizing they’re learning; they’ll be laughing too hard. 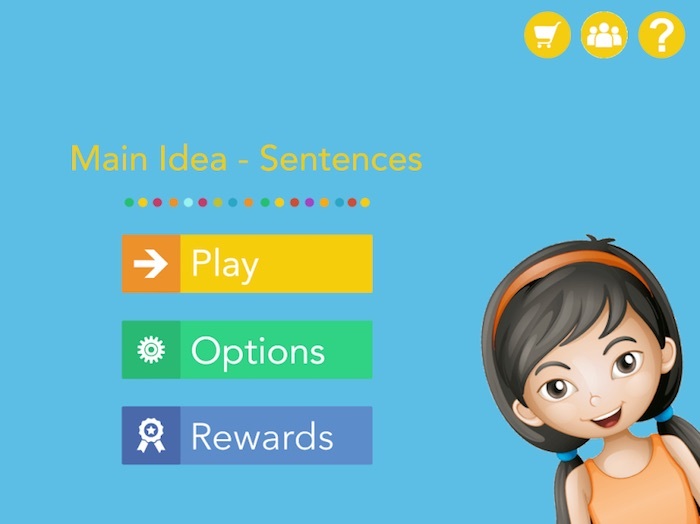 Middle-graders who can read but have a harder time explaining what they just read can really benefit from this app that’s about — you guessed it — finding the main idea in a sentence. 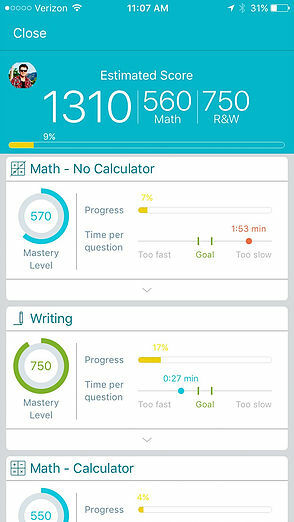 While the graphics might seem a bit cutesy for kids up to 11 that this reading app intended for, I think the gamification makes up for it; kids earn points through comprehension quizzes and gain digital rewards after periods of uninterrupted working time. Strong motivation. 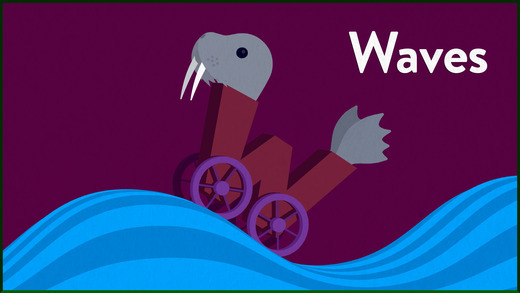 Geo Walk’s Factbook app is definitely one of the best reading apps for kids, offering an immersive way for kids to learn about animals, people, places, and things in our world, all while practicing their reading skills. Two for one! 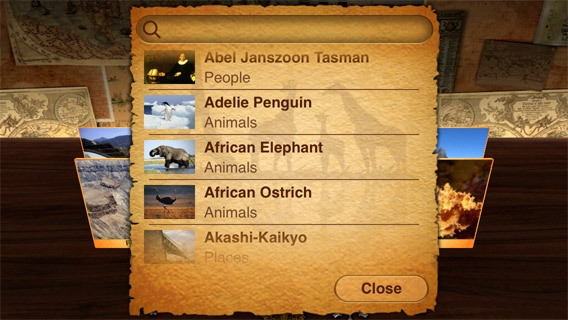 Just tap on each landmark or location to discover new facts, which helps keep curiosity piqued…and reading time going. 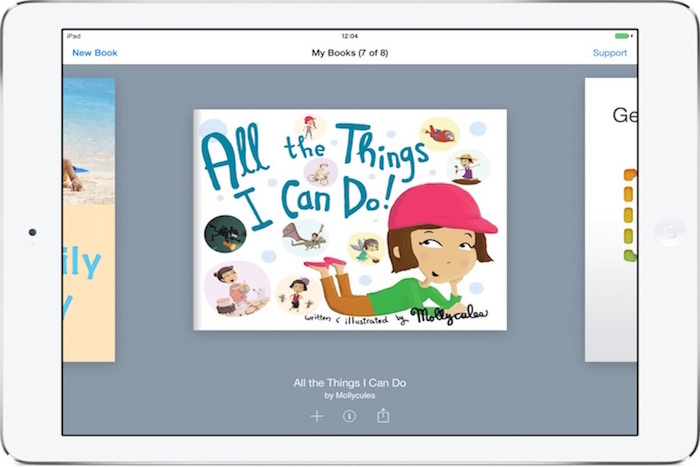 This app helps instill a love for reading in kids by taking them through the steps of creating the very thing they’ll want to read most: their own book! Great for kids about 8 and older, they’ll love making books using their own pictures, drawings, video, audio, and text. Plus it’s easy to save their awesome works of literature and share with friends and family. You could easily overlook this book app as a great reading app for kids because it comes standard with all iOS devices, but it’s truly a treasure trove. It offers access to a huge library of books — including audiobooks — with a dedicated kids’ section that has free samples and books on sale. For older kids who are gaining independence in selecting and reading their own books — and even for our teens — it’s a wide and wonderful resource. 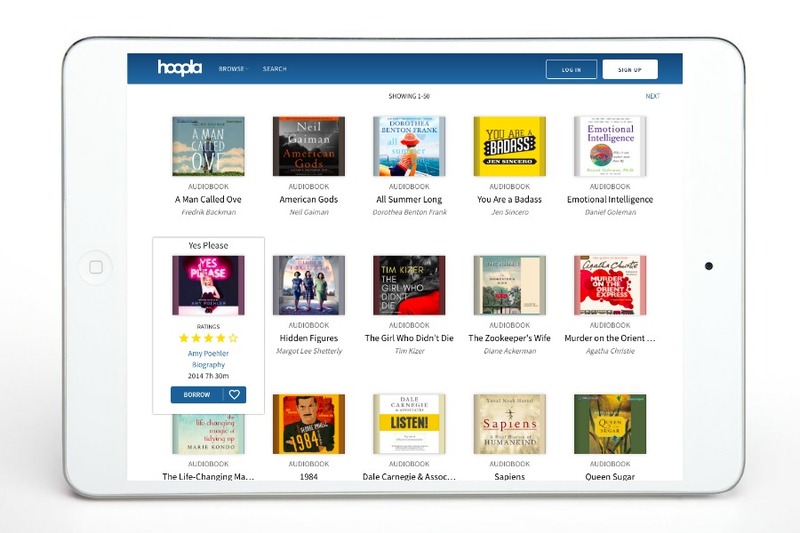 We fell in love with this reading app a few months ago because it’s absolutely genius: With it (and your library card number), you can access your local library’s entire collection of ebooks and audiobooks, from home, on your tablet. Without any late fees to speak of. With so many titles at their fingertips, kids can download and zoom though as many books as they want — no down time between library visits, and no bookstore costs. Bonus: If you live in NYC or New York State, download the SimplyE app (iOS and Android) and get full access to 300,000 ebooks including 65,000 children’s titles. 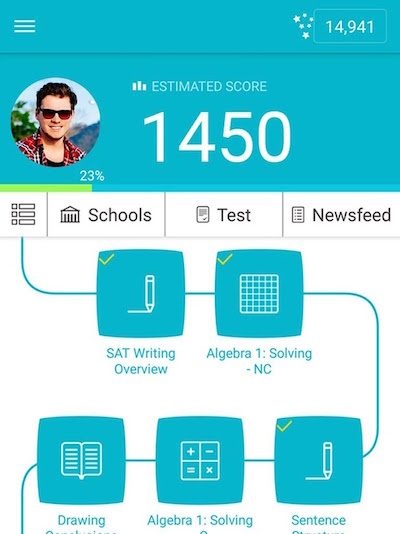 if your kids are old enough to be thinking about (or stressing about) the SATs, this study prep app comes with tons of recommendations. My kids are still too young for it, but when I tried it myself, I can see why it’s so highly recommended. Even if it did bring on some SAT PTSD! With 60 lessons, 1,000 detailed flash cards loaded with SAT vocabulary words, and another thousand practice questions (including both reading and writing sections), it’s filled with everything your high school student needs to ace the SATs. 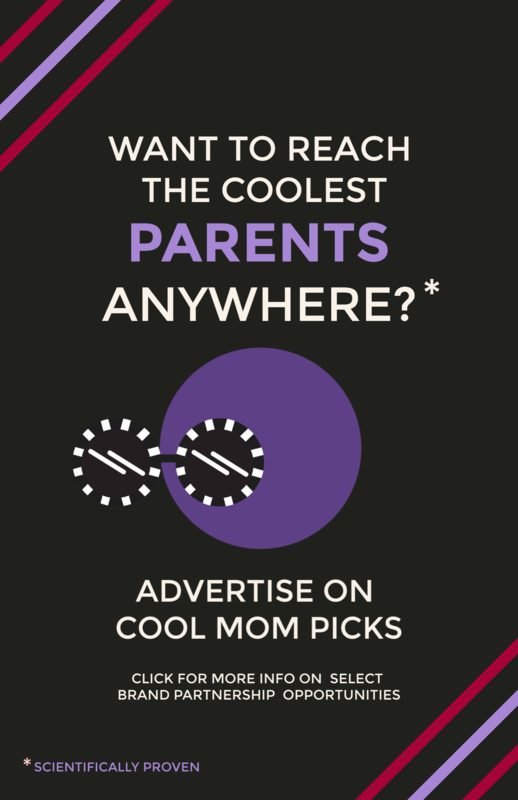 You also get points as you “play,” earning extra for time and reviewing your answers, which makes it all more fun than it was when I was a kid. Middle school and high school students are guaranteed to delve into Romeo and Juliet or Othello at some point. Reading all those thous and thees is one thing, but comprehending them is another. With 41 Shakespearean plays and 154 sonnets, plus a terrific glossary of Shakespearean phrases, it’s a great help for kids getting to know The Bard. There are even detailed scene-by-scene explanations of characters and locations referenced, which goest a long way in thy comprehension. 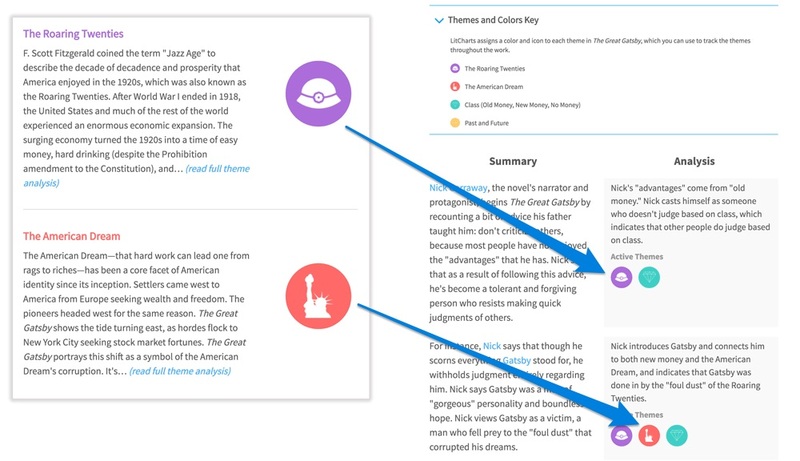 Cliffs Notes or SparkNotes of yesteryear have morphed into LitCharts, a higher-tech version for today’s teens. 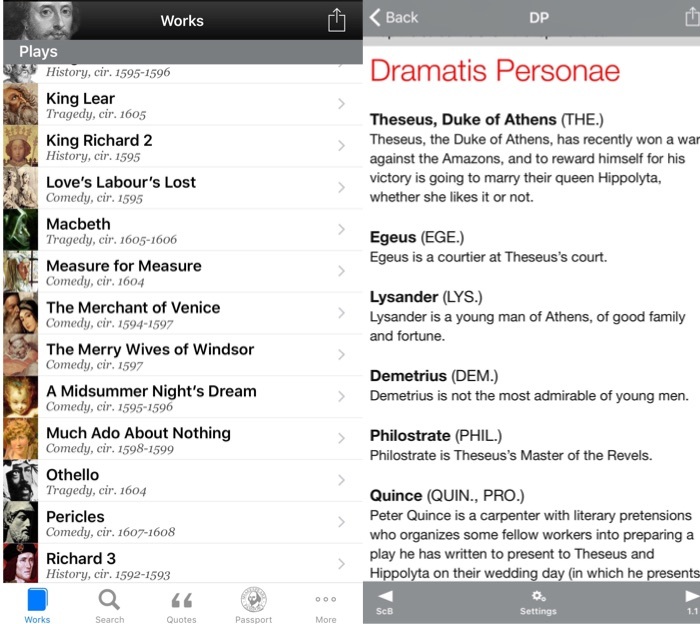 The free app provides study guides to more than 400 books from Sophoclese to Ta-Nahesi Coates. You’ll find searchable quotes, side-by-side summaries and analyses, a plot theme tracker, and it’s even accessible offline for reading on the bus or subway. As our teachers told us with SparkNotes, this app is not a substitute for reading the actual book. But if it helps gives our kids a deeper understanding of (and appreciation for) William Faulkner, George Orwell, August Wilson or Sylvia Plath — well, that’s A+ by us. Epic! 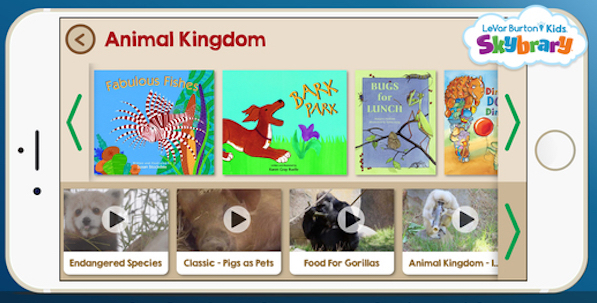 is an awesome app for young readers and FREE to elementary school teachers (K-6). My 8 year old loves this one and they add new books all the time.